If you think the current economic situation has taken a toll on your wallet, you might be surprised to learn that your financial stress may also be taking a toll on your skin. Dermatologist Dr Art Papier, founder and chief scientific officer of Logical Images in Rochester, New York, is not surprised that the current recession has led to an increase in patients wondering why they have developed wrinkles, acne or other skin conditions. 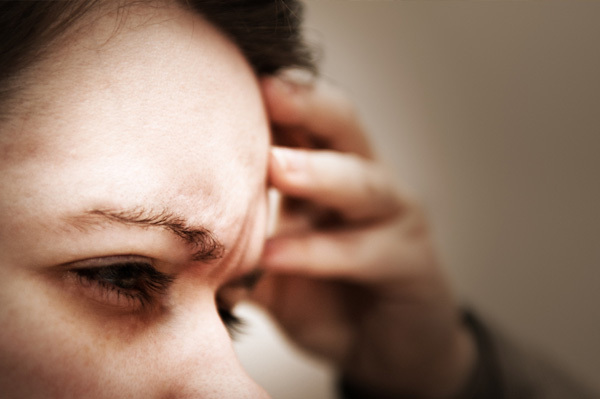 Keep reading to learn how stress may be negatively impacting your skin health. infections, that manifest on the skin,” he adds. condition where itching and rubbing become a vicious cycle resulting in skin so chronically rubbed that the skin thickens and further perpetuates the itch-rub cycle. experiencing. If you feel that your stress load is too much for you to handle alone, talk to a trusted family member or friend or seek professional help. your dermatologist’s advice on taking the best care of your skin while you are experiencing high-stress times.